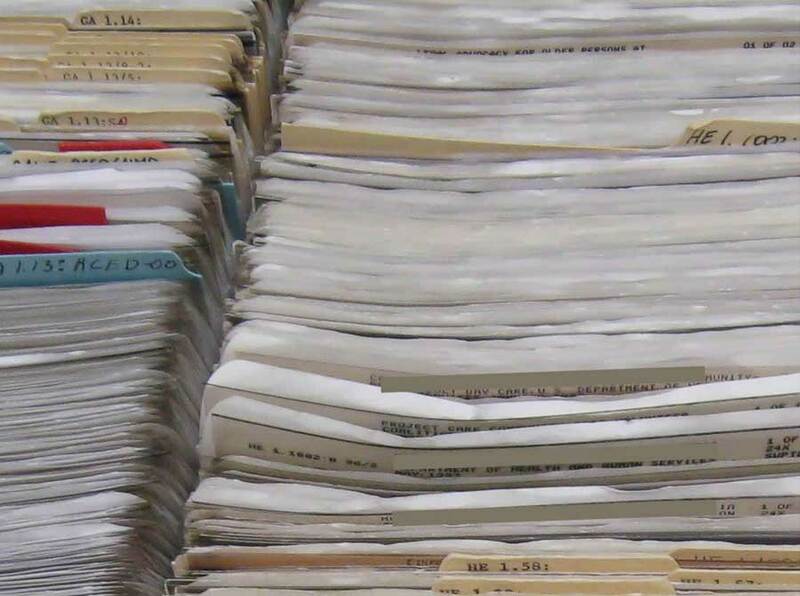 Whilst microfiche offers a fairly compact form of storage they can require expensive readers and printers which can only be used by one person and are prone to breaking down. Unless you also have backup copies stored in a fire safe or off site then they may also be just as prone to disaster as the original documents. 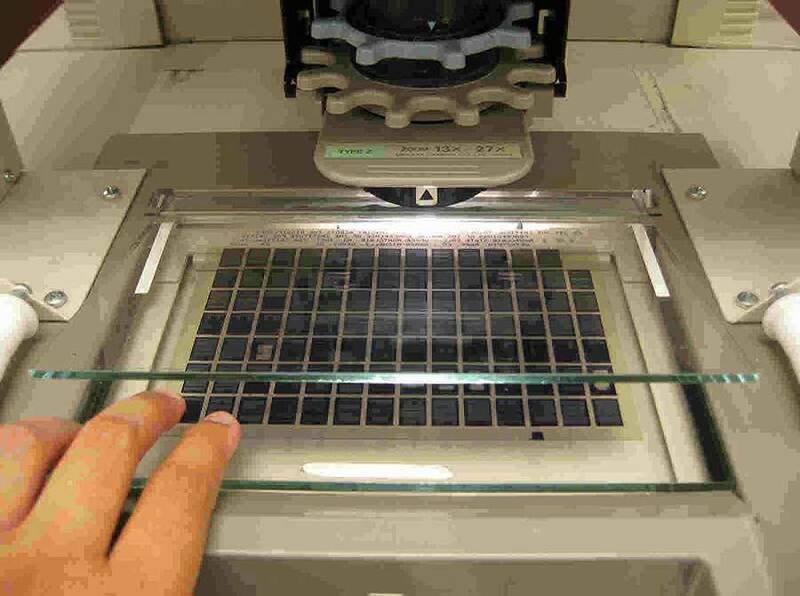 At TownsWeb Archiving we can scan your microfiche sheets and archive them with all your other documents so any user can access them instantly from their desktop. 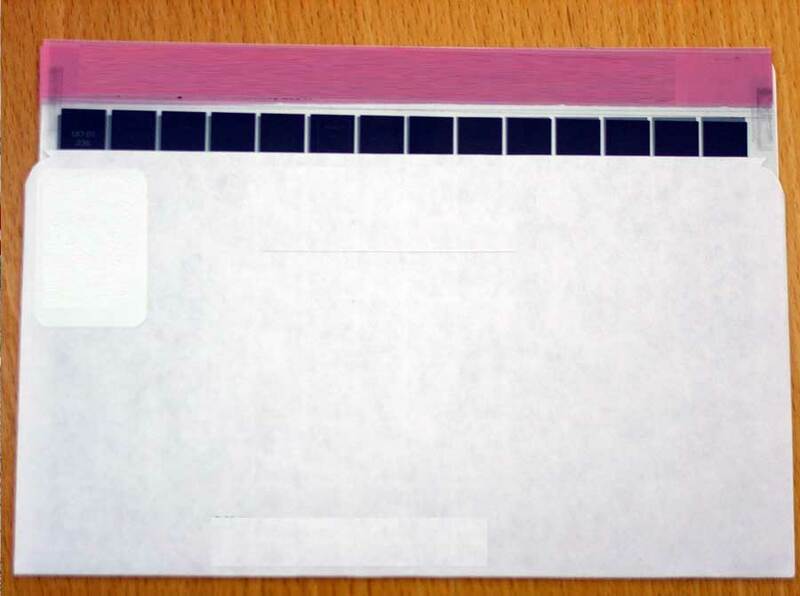 Our equipment can cope with jacket, roll, COM, 35mm aperture card or any other form of microfiche data. The final images, if microfiched originally to a good standard, will be just as high a quality as a direct scan of the original document or drawing with up to 400 DPI resolution across the original sheet size. We will generally produce image files in TIFF and JPEG formats, although we can produce other file formats such as PDF, PDF/A, JPEG 2000, BMP etc. Images can be produced in full colour or greyscale and we can enhance or graphically restore them too. Once you have a digital library of images we can help you index, transcribe /OCR and add appropriate metadata. We can help you maintain your image collection by importing the files and metadata into our content management system PastView (or into your own system). PastView also functions as a website content management system (CMS) and can allow you to publish collections online for access by the public. If you are interested in displaying your images online for the public to view then we can build websites or web pages (that sit within your existing website) that incorporate search engines and payment gateways so that the public can find and then pay for your images to be downloaded. Find out more about our software & website services.